Want to overhaul the look of your Minecraft world? 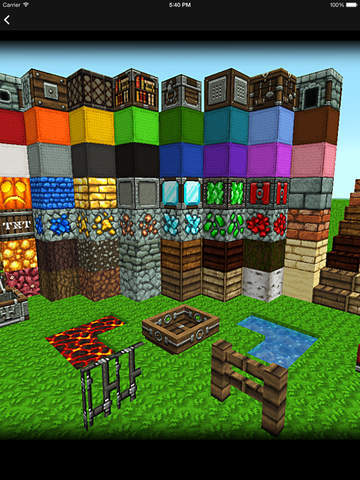 Discover the awesome variety of Minecraft texture packs available to revitalize and enhance your world. 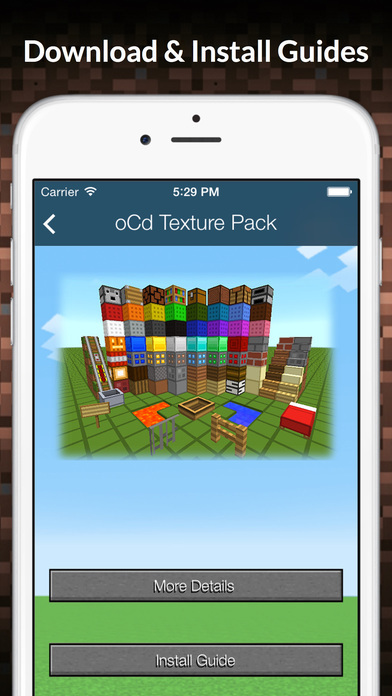 ‣‣ This app does not contain texture pack files or allow direct downloads or installation of texture packs. 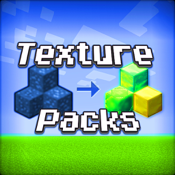 ‣‣ Texture packs must be downloaded from a third party provider. ‣‣ Refer to the installation guide and download guide for information on how to download & install texture packs. 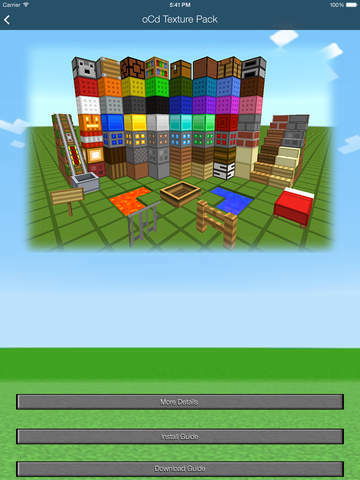 -This Unofficial Minecraft app adheres to the terms set out by Mojang AB at www.minecraft.net/terms. -T-Logic is not affiliated or related to Mojang AB. Any reference to third-party names, products, content or other information are all property of their respective owners. -In creating this application, we assert its rights under the "Fair Use" doctrine pursuant to United States copyright law and the equivalent in other jurisdictions.